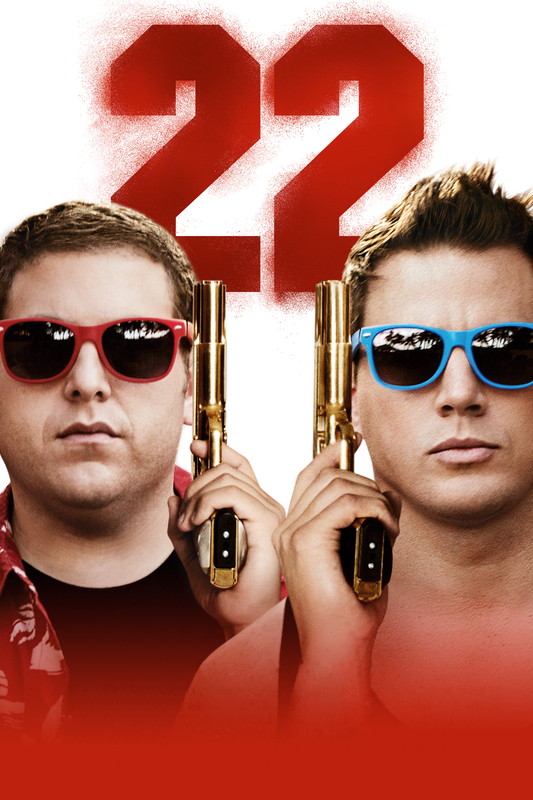 Saw this last night at a back-to-back 21/22 Jump Street double-feature, and enjoyed it (along with the first movie, which I saw in the theater once when it came out). Overall, it was pretty good but after hearing it was Sony's highest rated comedy ever at test screenings, I guess I was expecting the funniest thing ever made, which it wasn't. That's not to say it was bad at all, it was really good, but maybe just short of epic and great. I loved the jokes about sequels, the first film was a big joke about nostalgic reboots, this one mocked sequels and franchises over and over again. They rehashed the story and kept getting reminders to do everything exactly the same. Like the first film, it's really tough to do fourth-wall comedy where you're mocking the thing you're doing as you do it with it coming off as still funny and not cynical, but they pulled it off again, riding that thin line very well. Most of the jokes are about the Jonah Hill/Channing Tatum relationship, and how they act like a romantic couple but aren't. It's funny but after 90 minutes of it, even the final scenes are about how much they care for each other and how they'll never be apart in a way that was finally starting to get old. I did like the gender-bending bits of it, where Jonah is doing a walk of shame as a guy several times to laughs. One thing about these movies is the director/writers like to put lots of goofy pause button jokes in them. Rewatching 21 Jump Street, I noticed a lot of funny signs in the background or details I didn't catch the first time around. 22 Jump Street often uses subtle funny signs, names, and things in the backgrounds on buildings. Overall, very funny, I had a good time, and the story and pacing were enough to keep everything exciting and moving while being funny throughout. About the only dig against it would be it didn't live up to the insane hype I heard about it before I went in. I probably would have enjoyed it even more if I didn't know it was supposed to be Sony's funniest comedy ever. There were! The best I caught were the Zapf P. Helvetica and Benjamin Hill buildings, but I'm sure there were a bunch that I missed. There were some latin phrases in the frat house but I can't remember what they said. Just saw this tonight. I rarely see comedies in theaters, but I'm glad I did for this one. Very funny. Watched this last night. Enjoyable and ridiculous. Jillian Bell was amazing. I saw a rumor from the leaked Sony emails that they are considering a Men in Black crossover.